On Saturday, April 23; 10 am – 12 noon Eggstravaganza hops into Callanwolde! 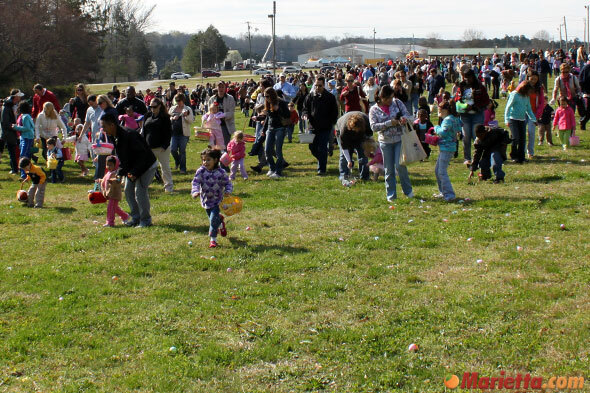 A family favorite for years, Callanwolde’s Easter egg hunt features thousands of eggs to find, a live performance by EnzoClown, Atlanta Braves games & prizes, and a chance to meet the Easter Bunny. Bring your Easter basket and your camera for a fun, family day set in Callanwolde’s beautiful gardens and grounds. Hop over to Fernbank for an EGG-cellent day of springtime family fun featuring music, games and more. This year’s Dinosaur Egg Hunt will feature more age-appropriate timed egg hunts, more eggs, more prizes and more FUN! To ensure a fun time for all, advance registration is required to participate in a timed egg hunt. Space is limited. 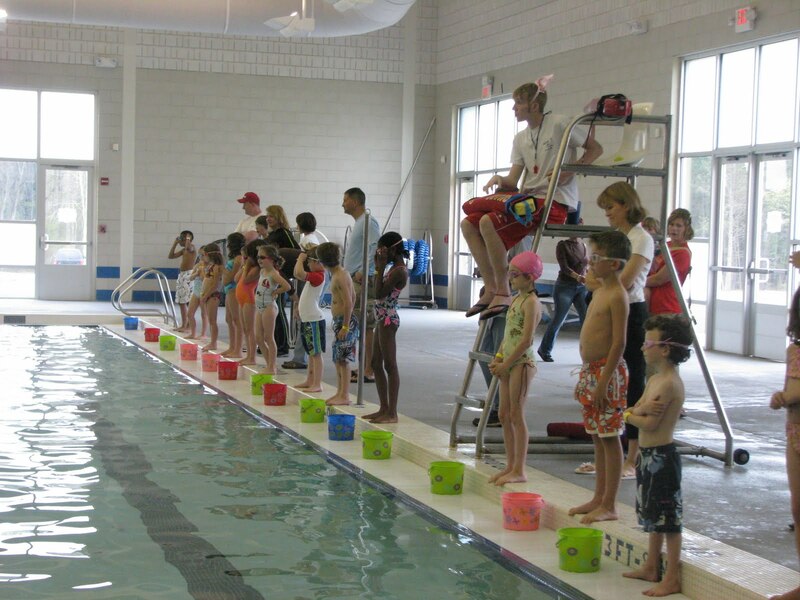 Gwinnett county will held an underwater egg hunt on April 16, from 11 a.m. to 3 p.m. at Bethesda Park Aquatic Center, 225 Bethesda Church Road, Lawrenceville. Swimming, crafts and a visit from the Easter Bunny also will be featured. The event is open to all ages. Daily admission rates apply. For more information, call 678-924-6334. 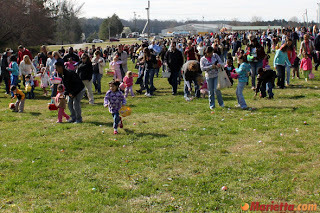 The 2011 Marietta Easter Egg Hunt will take place at Cobb Safety Village at 10am on Saturday, April 16, 2011. 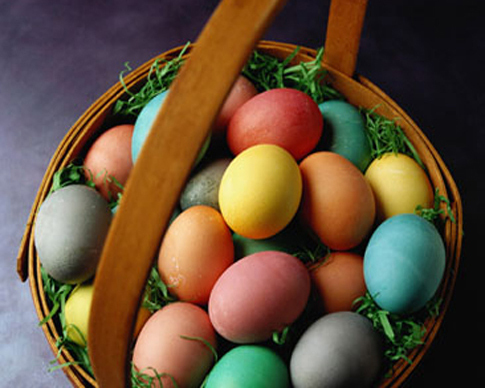 The Egg Hunt features also features children’s art activities, live entertainment, inflatables, concessions, and more. You can also visit with the Easter Bunny and participate in the Mad Hatter contest. The Easter eggstravaganza Easter egg hunt features different levels based on age groups with prizes at each level. Free Giant Easter Egg Hunt at Malibu Grand Prix, Norcross, GA. On Saturday, Apr 23 11:15a to 12:30p Malibu Grand Prix will also offer a 4-hour wristband for only $10 for unlimited Go Karts, Bumper Boats, and Miniature Golf for all Easter egg hunt participants. Must be bought before 12:30! all Easter Egg Hunt participants, a discount of $15 off the regular price! ·Kids under 5 years old starts at 11:15 am ·Kids 6 to 12 years old starts at 12:15 pm ·Free photos with the Easter Bunny from 11am-4pm ·Free hourly giveaways starting after the last egg hunt ·Grand prize giveaway at 3pm – over a $150 value! On April 23rd (10am - 2pm) Lake Lanier Islands Resort will hold it's first Spring festival by the lake. They will showcase entertainment from KICKS 101.5 FM, as well as games, prizes, food, fun for kids of all ages, and of course a visit from the Easter Bunny. 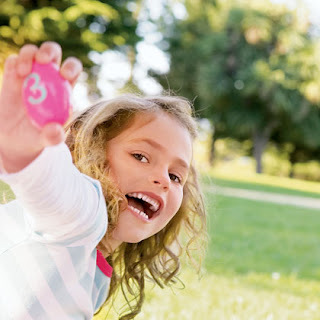 A classic Easter Egg Hunt – featuring more than 20,000 eggs and staggered by age groups to even the playing field – with the elusive Golden Egg filled with something even BETTER than candy! Visit http://www.lakelanierislands.com/ for more information.